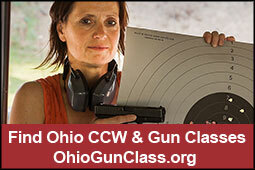 Applying for an Ohio Concealed Handgun License can be confusing. However, if you follow this Ohio CCW Application Checklist, you can make the process less painful. These instructions apply to both first-time applications and renewals, however renewals may be easier and cheaper. A current or expired license can be used for proof of training. Temporary Emergency Licenses: The law allows for the issuance of an emergency license without proof of competency certification under extraordinary circumstances. Refer to the Attorney General's manual for details. 1. Read the Attorney General's manual on Ohio's concealed carry laws. This publication outlines detailed information about Ohio's Concealed Carry licensing program, including training and educational requirements, the application process, and the sheriff's criteria for issuing your license. Take the time to read this publication carefully cover-to-cover. 2. While reading the Attorney General's manual, pay particular attention to who can or cannot qualify for a Ohio Concealed Handgun License. 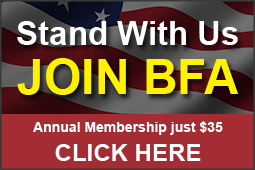 You must be able to pass a "NICS" criminal background check. This is not a complete list. Again, read the Attorney General's manual carefully. 3. 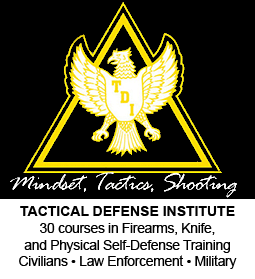 Find a qualified CCW instructor and complete the required 8-hour training to obtain your Certificate of Competency. 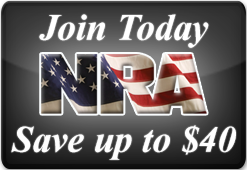 In general, you will need a physical certificate of completion of a firearms safety course or equivalent experience. Refer to the Attorney General's manual for training that qualifies. Note: Your concealed handgun license will be proof of training when you renew your license. 6. Call the sheriff's office, or use a scheduling tool on the sheriff's website, to make an appointment and apply for your license. Most sheriffs will NOT allow walk-ins to apply. Present a valid photo I.D., such as your driver's license. Attest that you have read the Attorney General's pamphlet on Ohio's concealed carry laws. Pay a non-refundable fee of at least $67 for a first-time application. Renewals may be less expensive. Check with the sheriff's office for forms of payment accepted. Make sure you review the specific instructions from the sheriff's office for any additional instructions.